Conferences, conferences everywhere. SearchLove here, INBOUND there. 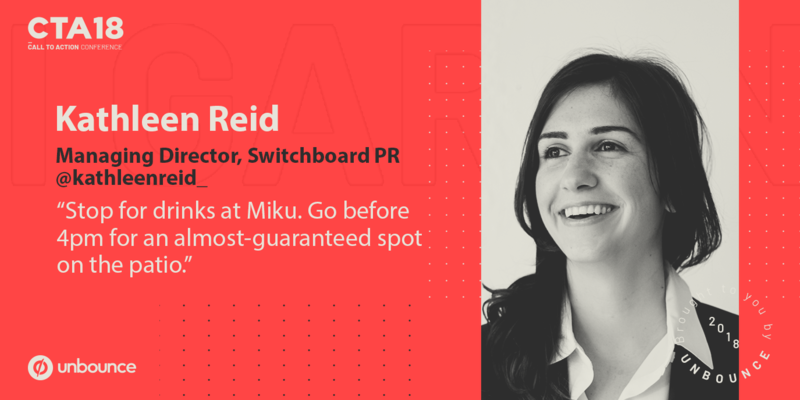 There’s no shortage of great marketing conferences to choose from, but you’ve likely got a finite budget your marketing department can put toward them. 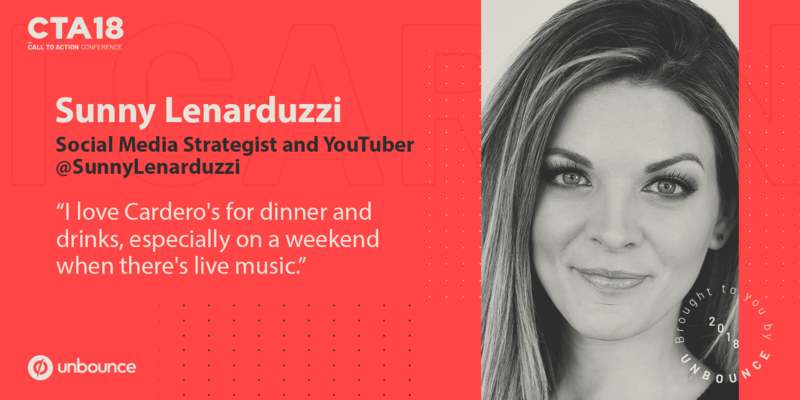 How are you supposed to know which Martech events are the best bang for your buck? 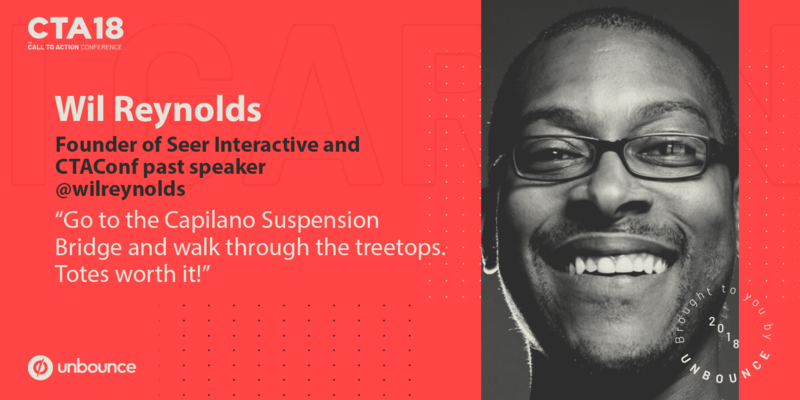 designed for high-impact learning: you walk away with leading-edge tactics you can actually use when you get back to the office. But the cherry atop the already awesome two days? 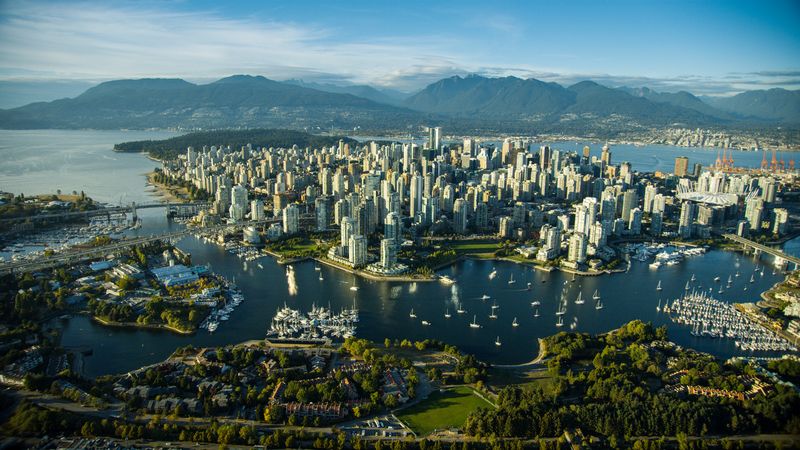 The conference is held in one of the most beautiful cities on earth, Vancouver, BC. And not in an “it’s our hometown so we have to say it’s beautiful (lest we be Game of Thrones-style shamed in the streets)” way, either. It really is amazing: the ocean, the mountains, the diverse food scene, the beer-snob-approved breweries, and awe-inspiring wilderness that makes you forget about your inbox. There’s a reason tourists flock here in droves and I willingly pay a crazy amount in rent. CTAConf 2018 also takes place in peak sunshine season, August 27-29th. So why not mix business with pleasure? Many past attendees and speakers have added a few extra days on to their CTAConf excursion to enjoy this city. 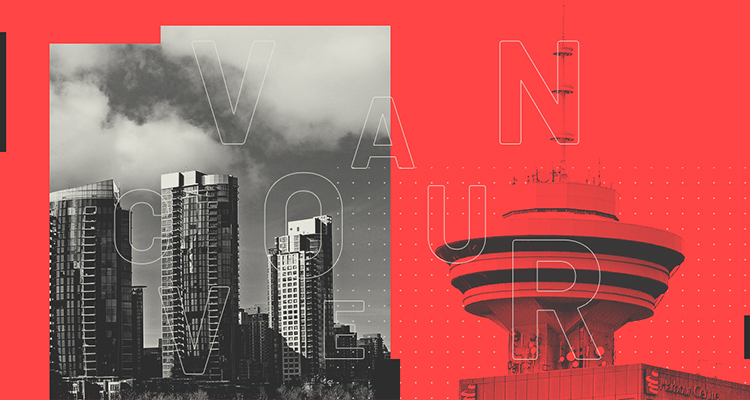 And if you’d like to do the same, we’ve created a visitor’s guide to CTAConf 2018 sourced from local influencers, this year’s speakers, past attendees, and our own favourite to-dos. See the pro’s suggestions below for turning this August’s work trip into a well-deserved getaway. Hands down, a walk, bike or run along the seawall is a must-do for every Vancouver visitor. Flanked by the Pacific Ocean and Stanley Park, it’s easily accessible from anywhere downtown and the simplest route to absorbing Vancouver’s natural beauty. No need to bring the gear—rent a bike at Yes Cycle or Cycle City Tours, two of many rental shops. Image: Tourism Vancouver/ Cycle City Tours. Granville Island is like a tiny world unto itself, small in square footage but big on things to see and do. Peruse an art gallery, watch a play, go on a whimsical shopping spree at the many artisanal shops, and—most importantly—eat your heart out. 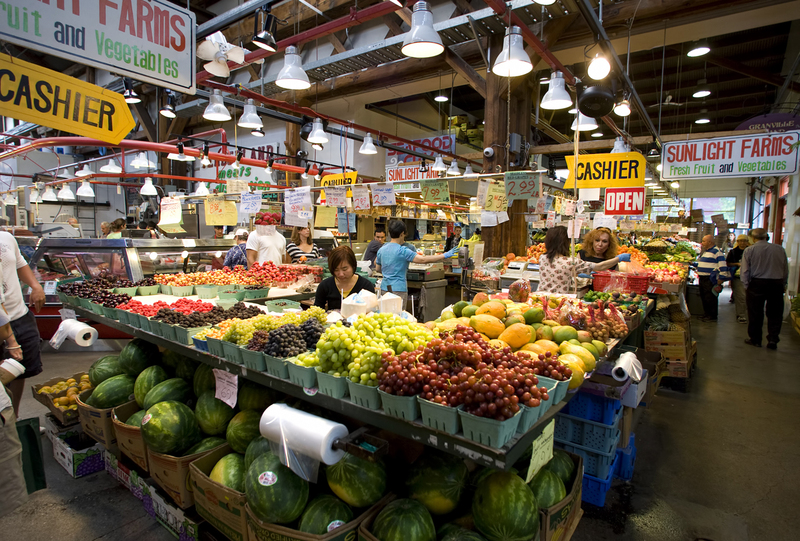 There are tons of restaurants to hit, and be sure to poke around the Granville Island Public Market, an overwhelming smorgasbord of local fare. Have a BBQ…on a boat! 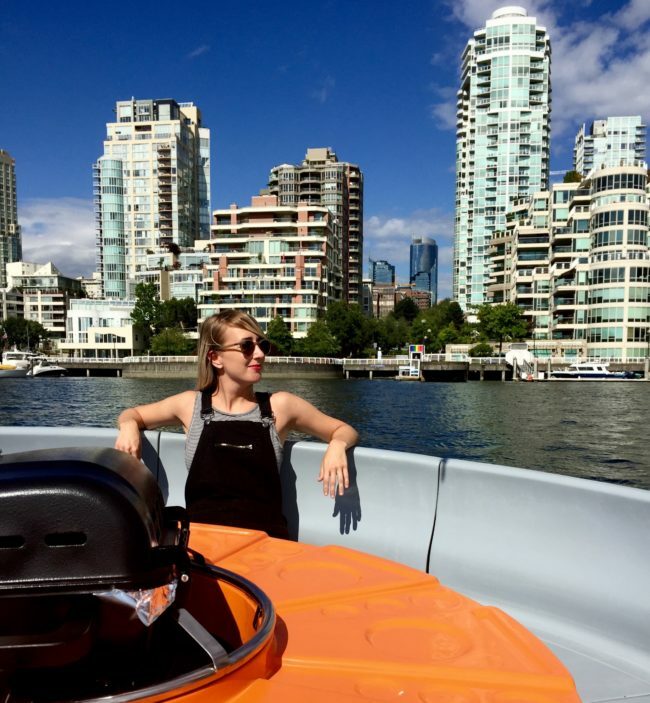 While you’re at the Granville Island Public Market, load up a picnic basket and hop on Joe’s BBQ Boat—no explanation needed. Because what’s better than floating around on the open water and soaking up the sunshine? Doing so while working up a good meat sweat. Find fellow BBQ buffs to join you in the CTAConf Facebook group and fill that boat up! Conference networking at its finest. Me, in the BBQ boat, living my best life. With fantastic breweries boasting some of the finest craft beers in the world, a good old fashioned crawl beckons any beer lover who visits. East Vancouver is your best bet for variety and walkability. You can check out: Strange Fellows Brewing, Andina Brewing Company, Parallel 49 Brewing, Postmark Brewing, Doan’s Craft Brewing, Callister Brewing Company, and Strathcona Beer Company. It’s no accident that I’ve placed the brunch options after the brewery crawl. Whether you’re in dire need of a greasy spoon or looking to brunch in style, we’ve got you covered. 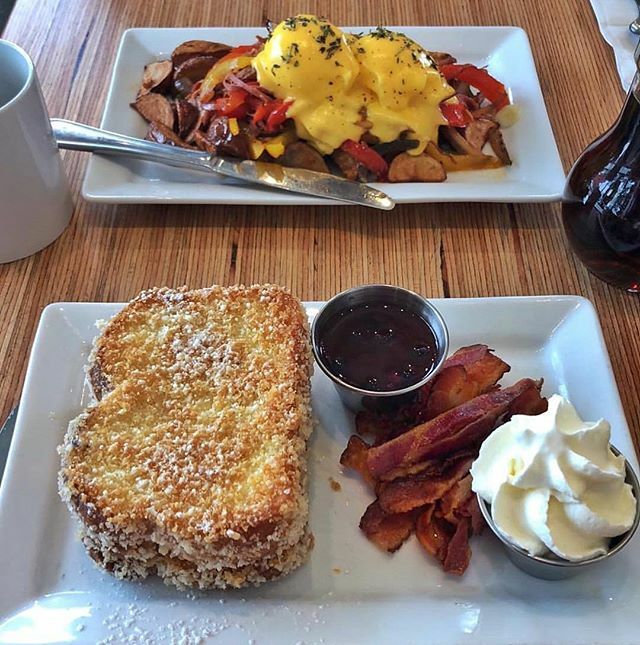 Yolks showed up on everyone’s list when we asked around for favourite brunch spots, as did Chambar, Medina Cafe, and Fable Restaurant. Jam Cafe, Wildebeest, Catch 122, and The Distillery are guaranteed to please as well. As is Canadian brunch custom, you’re required to order a Caesar. Don’t ask what’s in it. If it does rain, your indoor options are covered. 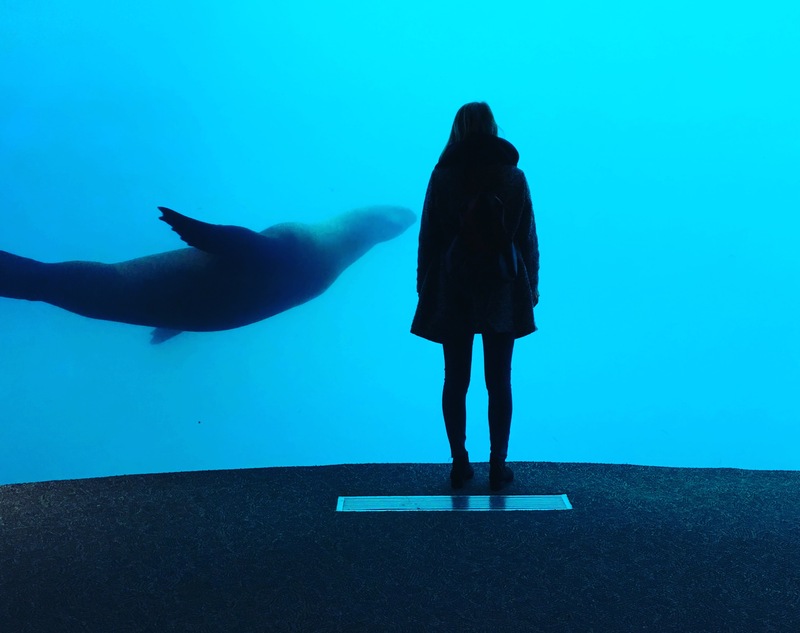 Conveniently tucked away in Stanley Park, the Vancouver Aquarium is a must-do. See giant sea lions and playful seals, watch penguins toddle and slide around (aw! ), touch a starfish or manta ray (weird!) and try to find the octopus (you can’t, he’s too sneaky) as you journey through B.C. and beyond’s underwater world. 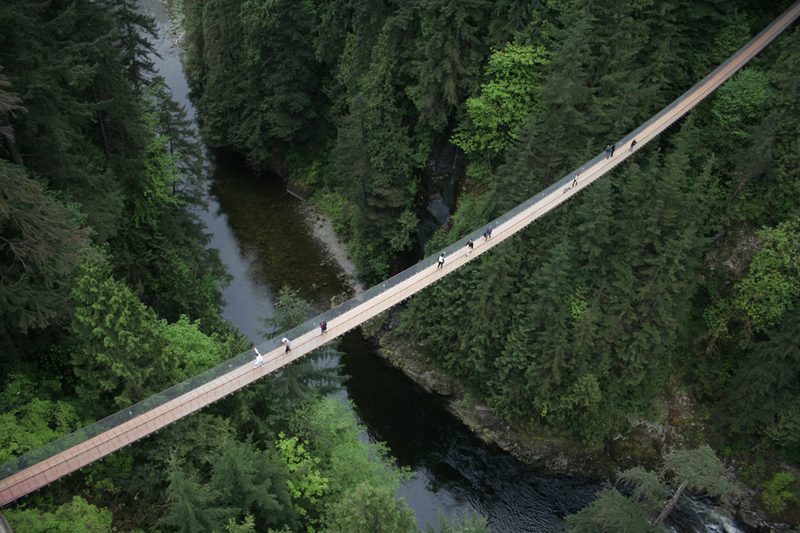 As past speaker Wil Reynold’s knows, the Capilano Canyon suspension bridge and cliff walk is worth a few anxious moments. Just a quick jaunt across the Lions Gate Bridge (an attraction on its own! ), this otherworldly spot makes it hard to believe you’re so close to the city. Not too far away is another canyon and yes, another suspension bridge in Lynn Canyon Park—a little less crowded, 100% free, and as beautiful as ever. 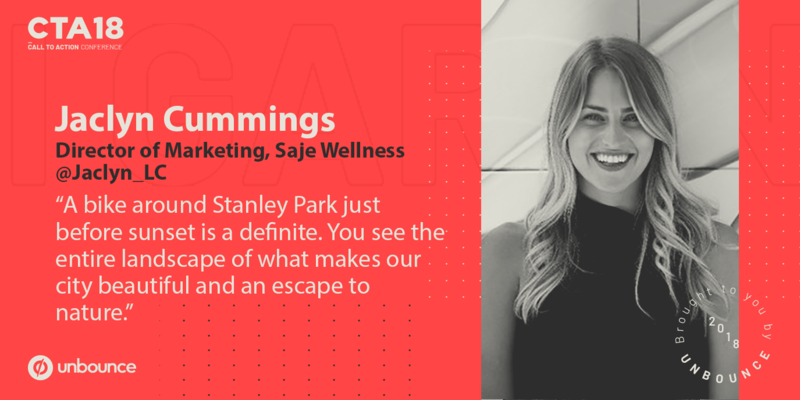 Depending on whether you’ve signed up for the August 27th workshops, Monday through Wednesday will be jam-packed with marketing learning. Monday’s workshops are optional and on a first-come, first-served basis after registration is sent out to ticket holders. Both Tuesday and Wednesday are busy with talks starting at 9am sharp. These days you likely won’t want to miss anything in the theatre (save for trips to the food trucks outside). There’s a stellar lineup gracing our stage, after all. 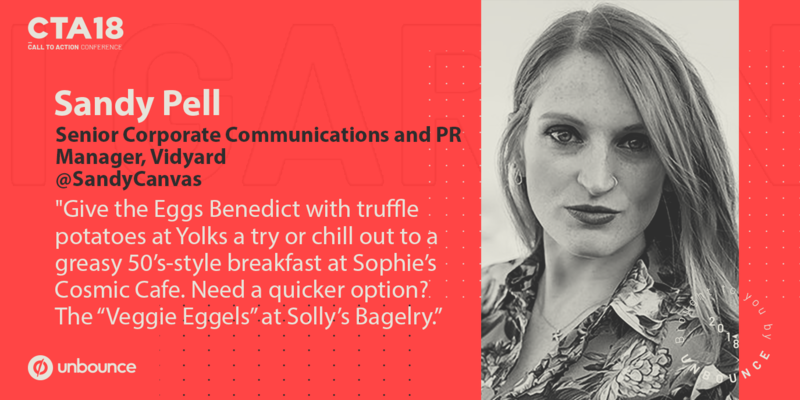 But, if you fancy grabbing your own breakfast or want to meet up with fellow conference-goers for dinner or drinks, there are plenty of local places to do so. Even if you aren’t tacking extra days onto your trip beyond the actual conference, you can hit up some local spots before and after Tuesday (remembering that both Monday and Wednesday evenings are the reception and after party nights respectively). 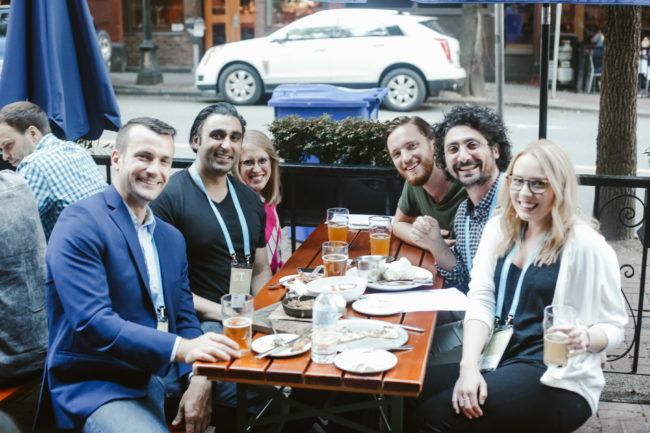 In partnership with the fine folks at Tourism Vancouver, we’re excited to offer the chance at a Call to Action Conference Vancouver getaway worth $3,500 CAD! This includes one ticket to CTAConf, $500 toward your travel expenses, and a “Destination Experience Pass” that gives you free access to the attractions listed here—plus many, many, many more. All you have to do is click below and tweet. Share this post via the button provided to enter for your chance at the ultimate work trip. The contest period runs until June 28th at 11:59pm PT and one entry per person is counted. 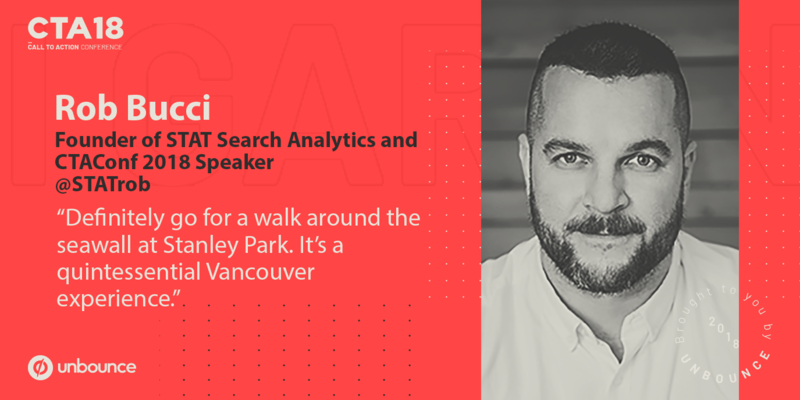 Or—if you’re not feelin’ lucky and simply can’t miss out—grab your tickets now with an additional 15% off using the code “CTAConfVancouver” at checkout. Good luck and we hope to see you in August! 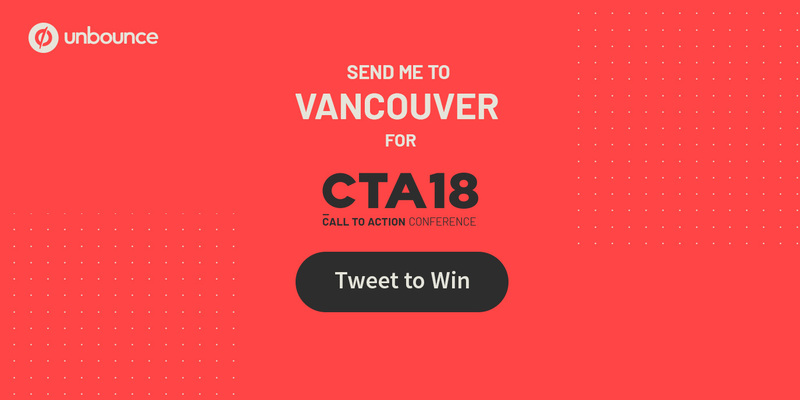 The “CTAConf Vancouver Getaway!” Sweepstakes begins on June 15, 2018 at 12:00 am PST and ends on June 28, 2018 at 11:59 pm PST. No purchase necessary to enter or win. Open to everyone, excluding residents of Quebec and British Columbia. Entrants must be of 19 years of age or older. 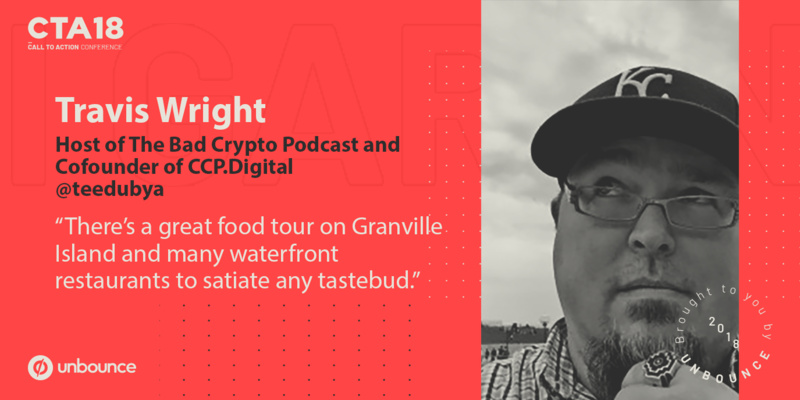 One winner will receive a $500 CAD flight voucher, a ticket to Call to Action Conference, and a Tourism Vancouver Destination Experience Pass (approximate total retail value $3500 CAD). Enter the sweepstakes during the promotion period online by sharing the prefabricated Click-to-Tweet on Twitter. Only one entry per individual or organization. Automated or robotic entries submitted by individuals or organizations will be disqualified. Any attempt by entrant to obtain more than the stated number of entries will void entrant’s entries and that entrant may be disqualified. The winner will be selected in a random drawing from among all eligible entries received throughout the promotion period. Odds of winning will vary depending on the number of eligible entries received. The random drawing will be conducted within 24 hours after the promotion period. Winner will be notified by direct message on Twitter approximately within 24 hours after the random drawing. Potential winner must reply within four business days of being notified. Any winner notification not responded to may result in prize forfeiture.